Bibi Sara after getting education loan says didn't expect PM would respond so fast. Mandya Bibi Sara, a resident of Karnataka is able to continue her education all thanks to Prime Minister Narendra Modi’s quick action. Sara applied for an educational loan but the bank refused to grant her the same, saying she had yet not paid the loans which were earlier taken, so further financial assistance can’t be provided. After that Sara wrote a letter to PM Modi, asking him for help. 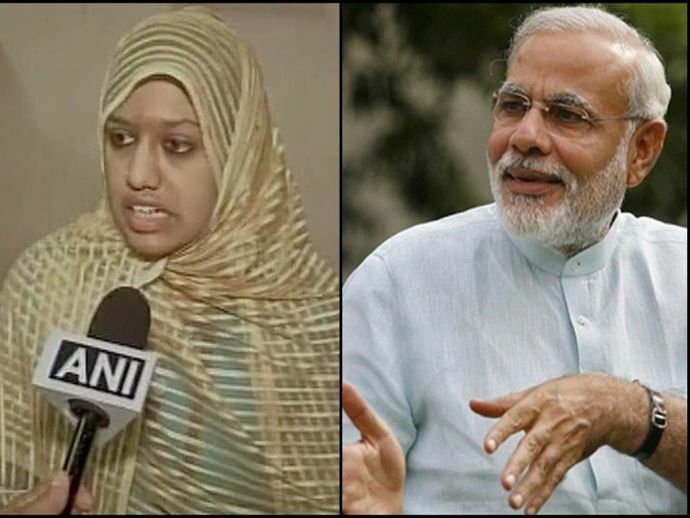 Surprisingly PM’s office took the letter on priority and within 10 days, PM Modi responded to the request and Sara was granted a loan of Rs 1.5 lakh for her studies the same day.